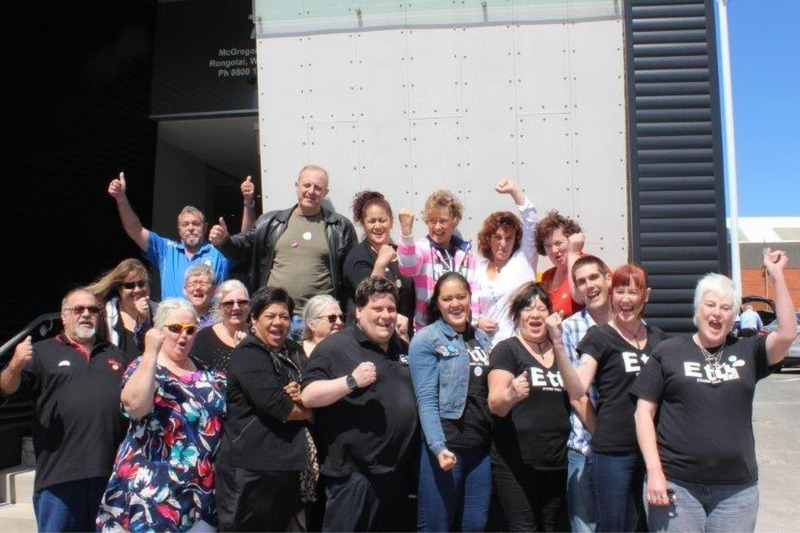 E tū is standing tall with our members at Cadbury, ahead of the last day of work for most remaining staff. Engineering workers will remain on site to decommission the plant, but everyone involved in production will finish up on Thursday, 29 March at midday. It’s been a rough few months for people still working, with most doing a final tidy up this week in the near-empty factory. “It’s been a bit of struggle heading towards the end,” says Cadbury worker and union on-site Vice President, Teresa Gooch. After weeks watching the plant being dismantled around them, Teresa says most people can’t wait to finish up. “It’s been really tough, tougher than I thought it would be,” she says. 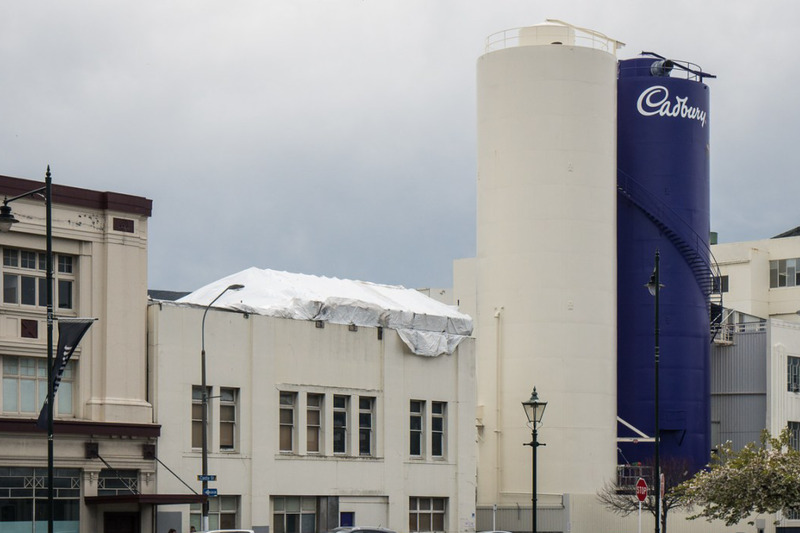 E tū Industry Coordinator, Food, Phil Knight says it’s the end of an era for Cadbury, which began in Dunedin in 1930, after joining forces with Richard Hudson’s confectionary and biscuit business. “It’s been a great site to represent,” says Phil. “It’s been a pleasure working with such a loyal, hard-working and dedicated group of people. That professionalism won’t stop when they leave here. They’ll take that with them to their next job,” he says. Phil says the closure will have significant flow-on effects for associated firms, such as packaging company Amcor whose staff have sent a note of support to workers. “New Zealanders care about what’s happened to this plant,” says Phil. “They don’t like the closure and I would ask them to think about that when they’re grocery shopping. We can put media in touch with Cadbury workers who are prepared to comment. Karen Gregory-Hunt, Communications Officer, ph. 022 269 1170. In a poignant milestone, the last production run – of Pineapple Lumps – rolls off the assembly line at Cadbury in Dunedin today. The plant closes for good on 29 March, but workers are looking to the future, says Phil Knight, E tū Industry Coordinator, Food, who visited the Dunedin factory on Wednesday. “We very much wanted to thank people for being loyal, committed members for so many years, and to wish them well for the future,” says Phil. But Phil says the feeling is generally positive. He says members have found jobs across New Zealand, many in the local region, including in the retail, wholesale, aviation, manufacturing, transport and power industries. However, he says as they job-hunt, members have noticed the stark difference in pay and conditions, and health and safety standards compared to a union site like Cadbury. “That’s going to be an eye-opener for many. Unionised workplaces offer better terms and conditions and also, a safer working environment,” says Phil. Meanwhile he says the normal hustle and bustle of the factory floor has been replaced by a disquieting silence. Cleaning contractor, ISS has gagged the cleaners at Auckland Meat Processors, to stop them speaking out against cuts to a third of the plant’s cleaning staff. AMP is owned by Wilson Hellaby which the cleaners have been told is behind the cuts. Five of the 15-strong cleaning team received letters last week telling them they are now redundant and offering them redeployment options. The cleaners believe the cuts will compromise hygiene standards at the plant and they want to go public. However, they have been told not to speak to media, and they fear for their jobs. Senior Organiser, Len Richards says most of Auckland’s beef supply is processed at the plant and Countdown is its major customer. “This is a major meat supplier and it’s disgraceful that the cleaners have been muzzled to stop them airing legitimate worries about the safety of these cuts,” says Len. He says the redundant workers have been offered casual work at the plant which suggests these are not genuine redundancies. “It seems their real intention is to axe the secure, full-time jobs these workers had and to casualise them, so it can save money on decent conditions like sick leave and holiday pay. Other jobs offered to the redundant cleaners are for only up to 25 hours a week, which the cleaners can’t live on. “This whole episode is disgraceful,” says Len. 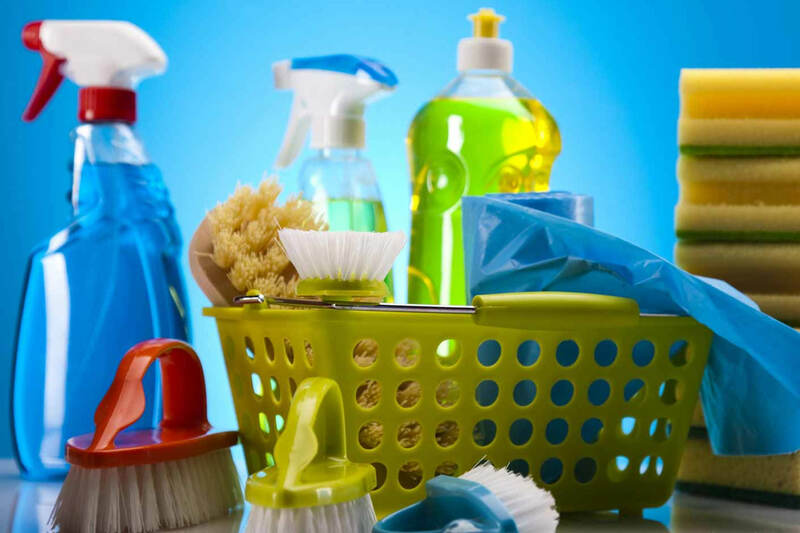 We can put media in touch with cleaners who are prepared to speak anonymously. 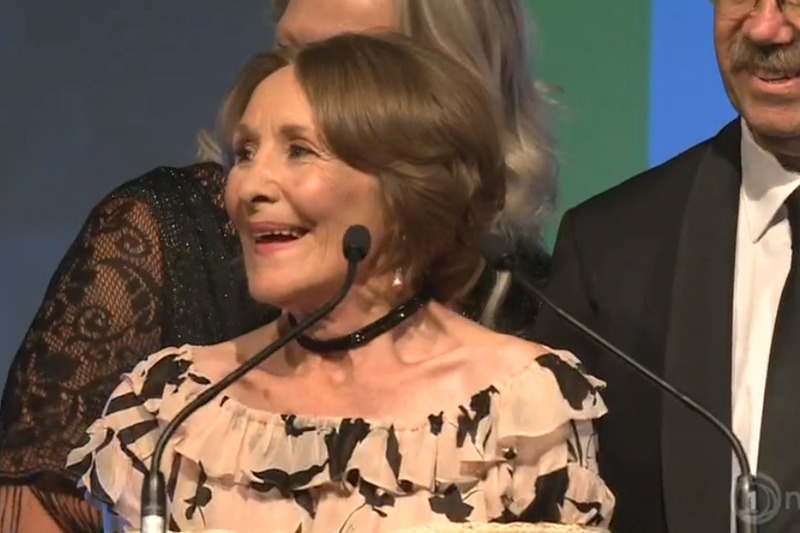 New Zealander of the Year, and E tū’s equal pay hero, Kristine Bartlett has marked International Women’s Day with a message to women fighting for equal pay. “Stand up for what you believe is right and fair and reach high,” says Kristine. Kristine, who led the campaign for pay equity for care and support workers, says the historic settlement won last year has lifted pay for these predominantly female workers and set a precedent for other women. That includes early childhood workers who will today be among those presenting the Council of Trade Union’s Treat Her Right equal pay petition to the Equal Employment Opportunities Commissioner, Dr Jackie Blue. “I had a chat with them about a year ago and they acknowledged I’d given them inspiration to fight, and I said, that’s what you’ve got to do if you want something and you deserve it. Kristine is delighted that this year, International Women’s Day coincides with the global campaign by women against sexual harassment. She says in many ways 2018 is the year of women. “I’m just so pleased about that – I can say “#MeToo” because I’ve been down that road as well,” she says. “It’s just so important that we’re starting to do something positive and encouraging people not to be afraid but to speak the truth and let people know what’s going on and what we’ve been through. E tū is extremely concerned to see another local manufacturer shutting up shop and heading overseas. Schneider Electric confirmed today it is closing its Christchurch plant and shifting operations to Australia and Vietnam with the loss of about 50 jobs. The plant, which produces light switches and power plugs, was formerly part of iconic Christchurch company PDL, with a decades-long history in the city. “These are quality fittings and they’ve been very popular for many years. They’re in most New Zealand homes and would be instantly recognisable to most Kiwis,” says E tū Industry Coordinator, Phil Knight. Phil says a number of workers have been with the firm since its days as PDL, with one long serving staffer clocking up 42 years on the job. “This is a workforce that’s very much a big family. They’re proud of their product and also very sad to bid farewell to their workmates and friends,” says Phil. The announcement comes just weeks after ABCorp announced it was closing its Christchurch plastic card factory and also relocating abroad. “We’ve seen a string of these closures, and every time it’s a blow for our members and the economy,” says Phil. “The official line is there’s a buoyant job market out there, but manufacturing jobs like these have provided secure, well-paid, permanent, full-time jobs. These are now a relative rarity. “However, these workers do have skills and good work records that would be of interest to any employer in any number of industries,” he says. Phil says the union will be promoting their interests once a closure date is confirmed. Schneider’s other New Zealand operations are not affected by the closure. Support workers at IDEA have voted by a large a majority to ratify their new collective. The deal delivers a 5% pay raise for admin members and a 90 day deadline to make progress on restoring relativities around senior roles, as well as finding a better way to manage service reviews found strong support. The relativities and service review working parties are due to report back by 1 June and if progress is made we will ‘open’ the collective and incorporate their work. If progress is not made then at the next bargaining (due in the spring) we will refocus our claims for weekend and other pay rises on top of the next equal pay step for support workers due 1 July. At the same time, the Health and Safety working party will refocus its efforts to establish a decent workers participation process. IDEA was forced to withdraw it’s claims to cut sick leave and stress leave but refused to discuss equal pay for admin staff. The vote was 576 in favour and 77 against. Cleaners at Auckland Meat Processors, owned by Wilson Hellaby, are vowing to stand together and fight a plan to axe a third of their jobs. The cleaners work under contract to ISS which plans to slash job numbers from 15 to ten. ISS has told the cleaners it is Wilson Hellaby which is demanding the cuts in staff. “How can Wilson Hellaby expect ISS to maintain the standard of hygiene required of a major meat processing plant if they cut one third of the jobs of their highly skilled cleaning staff?” asks Len Richards, E tū senior organiser. Union delegate and cleaning supervisor, Tavita Aitu, says: “we need all our cleaners to do this job properly. The cleaners are backed by the plant’s butchers whose union has conveyed their concerns to Wilson Hellaby. “The butchers pointed out the hygiene risks posed by these cuts and they made it clear they cannot fill in for the cleaners if the jobs go,” says FIRST Union organiser, Marcus Coverdale. Len says most of Auckland’s beef supply comes out of this plant. Countdown is their major customer. He says Aucklanders need to know what is happening which is why the cleaners are speaking out. “We are hoping the public feels strongly enough to support the cleaners and persuade Wilson Hellaby that these cuts are untenable,” says Len. Len says Wilson Hellaby promotes its proud history of quality, innovation and service: “The company needs to remember its reputation as it considers the future of these jobs,” he says. Delegate, Tavita Aitu can be contacted through Len. He works overnight but is available during the day to speak to media.